Imperial Elite love properties with development potential, as do our clients. 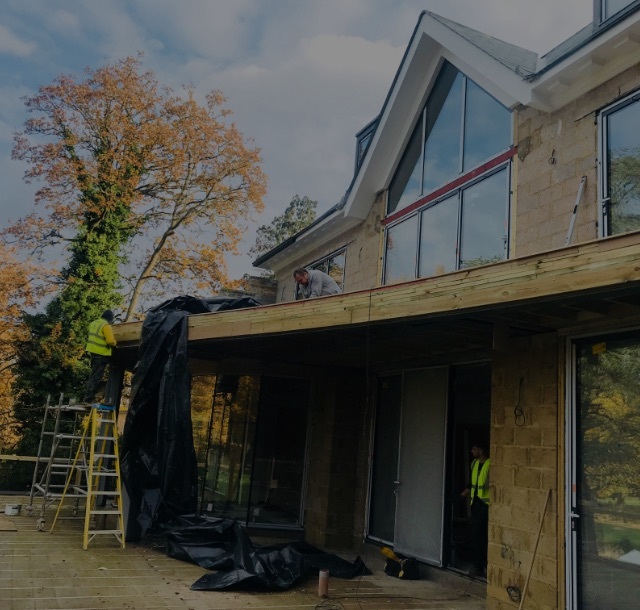 We can offer an array of properties that require extension possibilities, conversion options and / or call for a cosmetic makeover before selling on. 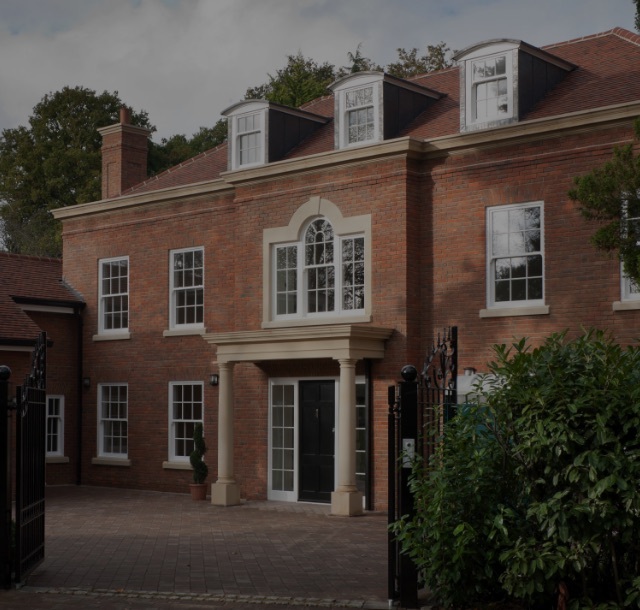 From major renovation work to upgrading decor, Imperial Elite Construction have worked on many property development projects with great results upon reselling.